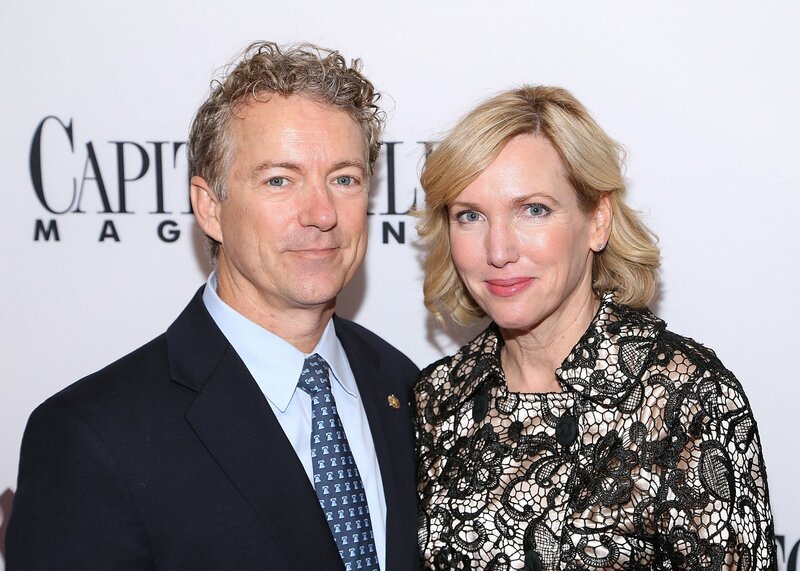 The wife of Senator Rand Paul of Kentucky said Friday she had upgraded her home’s security system and even sleeps with a loaded gun by her bed as she fears violence by liberals in today’s exceedingly contentious political climate. Kelley Paul described how she had set up several extra security measures to make sure she would be safe even if someone broke into her home while she was there. “We’ve updated all of our security systems at home. I sleep with a loaded gun by my bed. I’m home alone a lot, obviously when Rand is [in Washington], and so I’ve got deadbolts all around my house so that if someone’s in my house when I go to bed I’m deadbolted in three different levels,” Paul told Breitbart for an interview published Monday. She also commented about the recent rash of protestors heckling prominent politicians at restaurants in Washington. The most recent example was Senator Ted Cruz of Texas and his wife last month as protestors forced the couple to leave a restaurant after chants against Cruz’s support of now-Supreme Court Justice Brett Kavanaugh. Paul also appeared to chastise politicians, presumably Representative Maxine Waters of California, for encouraging protestors to harass politicians in public places. Other examples of apparent harassment by anti-Trump administration protestors included Homeland Security Secretary Kirstjen Nielsen, White House press secretary Sarah Huckabee Sanders and senior Trump adviser Stephen Miller earlier this year over the “zero-tolerance” immigration policy that led to thousands of children of illegal immigrations separated from their parents.